Beginning on October 28, 2016, in addition to visual inspections, all guests to the West Shore Stadium will be subject to a bag check before entering the facility for football games. Following this new procedure, the District will restrict the size and type of bags permitted into the West Shore Stadium. For additional information, click here. For information on Activity Fees (including a fillable payment form), please visit the link on the left or click here. For detailed information from the Allegheny Intermediate Unit (AIU3) on how you can support these health and safety issues for student athletes, please click on the links below. Student Athletes wishing to participate in NCAA athletics should visit the NCAA Clearinghouse. Click here for more information. The following interscholastic sports are available to high school students. Fall Season - Football, Boys Soccer, Field Hockey, Golf, Girls Tennis, Boys/Girls Cross Country, Girls Volleyball, and Cheerleading. Winter Season - Boys/Girls Basketball, Wrestling, Boys/Girls Swimming and Diving, and Cheerleading. Basketball is also available to seventh and eighth grade middle school boys and girls. 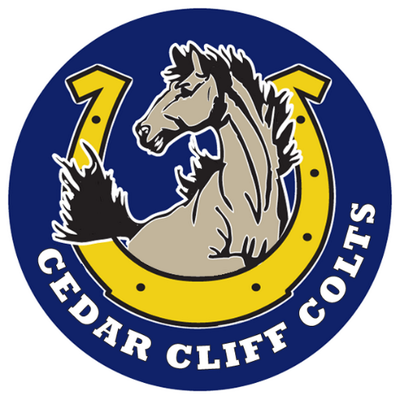 Spring Season - Baseball, Softball, Boys/Girls Track and Field, Girls Soccer, Boys Tennis, and Boys Volleyball. For additional information about these programs, students should refer to the High School athletics page above where they will eventually attend classes. 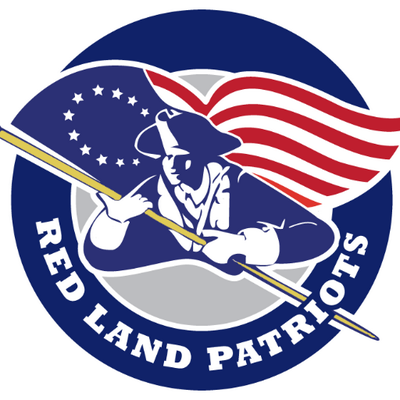 For example: Crossroads Middle School students would visit Red Land High School's athletics page.